NOTE: Free Bet expires the same day at 23:59 GMT if not used by then! 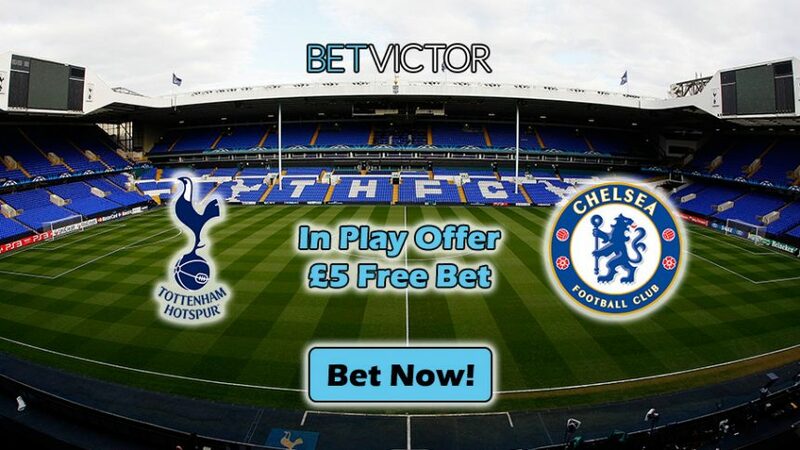 Pick your market during Tottenham v Chelsea clash tonight to win £5 Free Bet with BetVictor’s In Play Offer. Can’t attend the game at White Hart Lane at 20:00 GMT tonight? No worries! 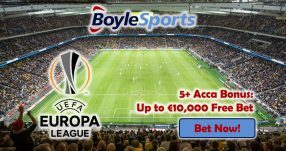 BetVictor gives you the chance to still keep up with the action with the special In Play Offer that gives out £5 Free Bet on 7 markets for the match. 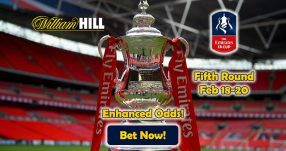 NOTE: the £5 Free Bet expires tonight (January 4) at 23:59 GMT, if it is not used on another sports event before then, so make sure to invest it on some other betting market. There seems to be no end to Chelsea’s impeccable fortunes as they just keep on winning game after game; at the moment they’re on 13 consecutive victories in the Premier League, and Antonio Conte will be aiming to extend that superb form to 14 games. 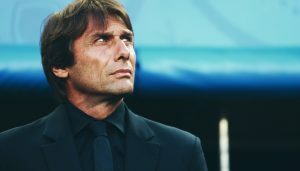 Their overall record in the league stands at 16 wins, one draw and only two losses, and that’s mainly thanks to the 3-4-3 formation the Chelsea boss has adopted ever since their loss to Liverpool at Stamford Bridge in late September. The Italian has apparently hit a winning strategy with the formation that is normally associated with total football, but it’s an even bigger surprise that this highly specialized system has managed to be effective in the English top flight. Tottenham have done well so far this season, however their performances fall short to that of last season which propelled them to be serious title contenders. After 19 rounds in the Premier League, Spurs sit in 5th with 39 points with an overall record of 11 wins, 6 draws and 2 losses. However, their form at home is the third best in the league with 7 victories and only 2 losses, right behind Chelsea and Liverpool. Mauricio Pochettino’s men have hit a good run in recent games, winning their last four encounters, which makes tonight’s match somewhat unpredictable. Will Chelsea’s 13-game winning streak come to an end at White Hart Lane tonight? Or will Tottenham succumb to pressure when they face a side that is feared by everyone in the Premier League? But luckily for you with BetVictor’s In Play Offer, none of this matters as the final outcome of the match won’t stop you from collecting the £5 Free Bet. You have a choice of seven betting markets to place your wager on during the Tottenham v Chelsea match and scoop the Free Bet with the In Play Offer. 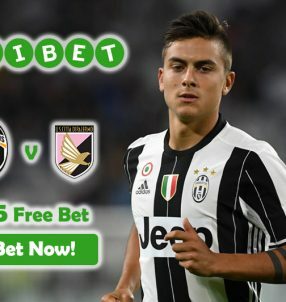 Collect £5 Free Bet with BetVictor’s In Play Offer!